While I love Summer and the tropical weather in the Philippines, I can't help but be awed by the beauty of the Autumn Season. The cool air running through your cheeks and different shades of leaves that make everything more lovely... 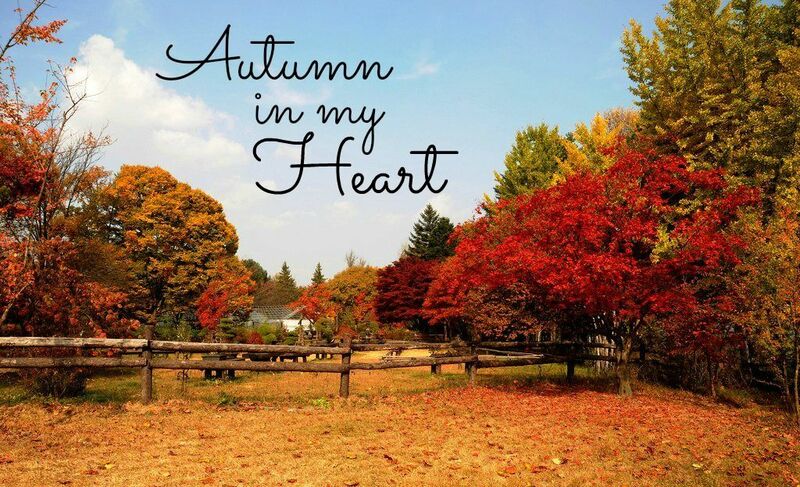 I just wish we had Autumn here! Since I can not force the sky and trees to give me Autumn season, I just opt to wearing Fall outfits to somehow relieve my frustration. In line with that, I would like to share to you Romwe's Autumn Collection. Romwe's got your covered with everything you need to keep you upstyle this Autumn Season! From head accessories, trendy tops and blouses, warm and cozy coats and sweaters to edgy shoes and boots! New season, new look! Create your own wishlist! I really want to travel to another country in Autumn! I was planning to go to Korea this Autumn but things happen... so I guess I just have to move the plan to Autumn next year! Yay, I can't wait! The lookbooker's photo is one of my favorite Fall outfits that I saved on my phone for inspiration. I made my Autumn Wishlist by looking up similar items on Romwe's website. Here are the links to the items! That's my Autumn wishlist. What about you?